Earlier this year, we became a Member of the Worcestershire Food Links network. 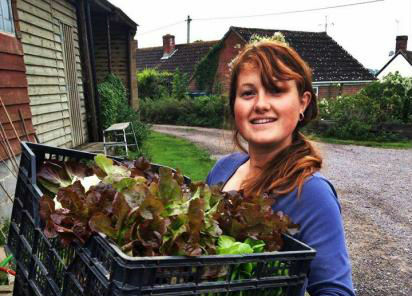 This new ‘Awards For All’ lottery funded project is led by Growing Worcestershire, which is a resource for local food growing for health, community, pleasure and local food security. 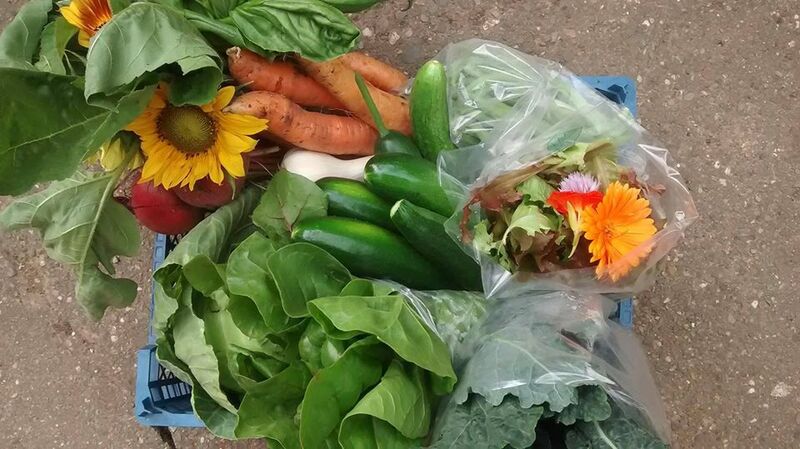 The aim of the project is to make local food and drink affordable and accessible to everyone. 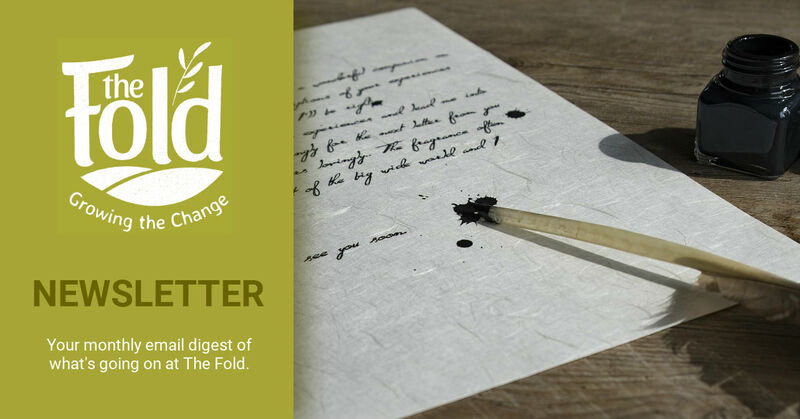 The Fold’s co-founder Will Tooby explains why joining the project’s network (managed by Malvern Hills Food Alliance working with groups of volunteers around Worcestershire) was a no-brainer for us. “For me seeing a local food network coming together is music to my ears. Growing, using and promoting local ethically produced food is fundamental to our health, welfare and connection; in fact it was one of the reasons behind why we set up the Fold so I’m extremely pleased to be joining and supporting Worcestershire Food Links and hope it goes from strength to strength. Membership of Worcestershire Food Links is open to any Independent food or drink business located within Worcestershire who wish to support and promote local food, including growers, producers and processors. Membership might also be an option to those within adjoining counties able to supply Worcestershire food businesses within 30 miles. Find out more here.